The summer of 1976 was the hottest in living memory. Britain sweltered, trees and plants wilted, fire ripped through forests, and rivers ran dry. In London's Kew Gardens, a 10 year old was parted from her friends and, dizzied by scorching heat, wandered into its secluded undergrowth. She thought she saw a woman lying dead on the ground, but when she opened her eyes, the woman had gone. Forty years later, the detective's daughter, Stella Darnell, takes on a chilling new case. 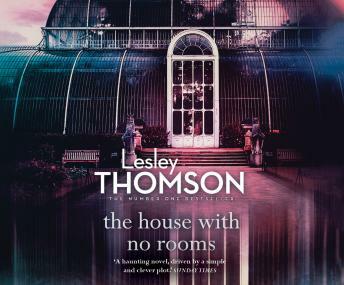 Along with her friend, Jack Harmon, she will be drawn to the secret spaces of Kew, into the obsessive world of botany, and towards an unsolved murder that has lain dormant for decades. This is the 5th story in the Detective's Daughter series.